How do I replace a sounds zip(s) file on my pack / release? Beatport's XML Schema is here. 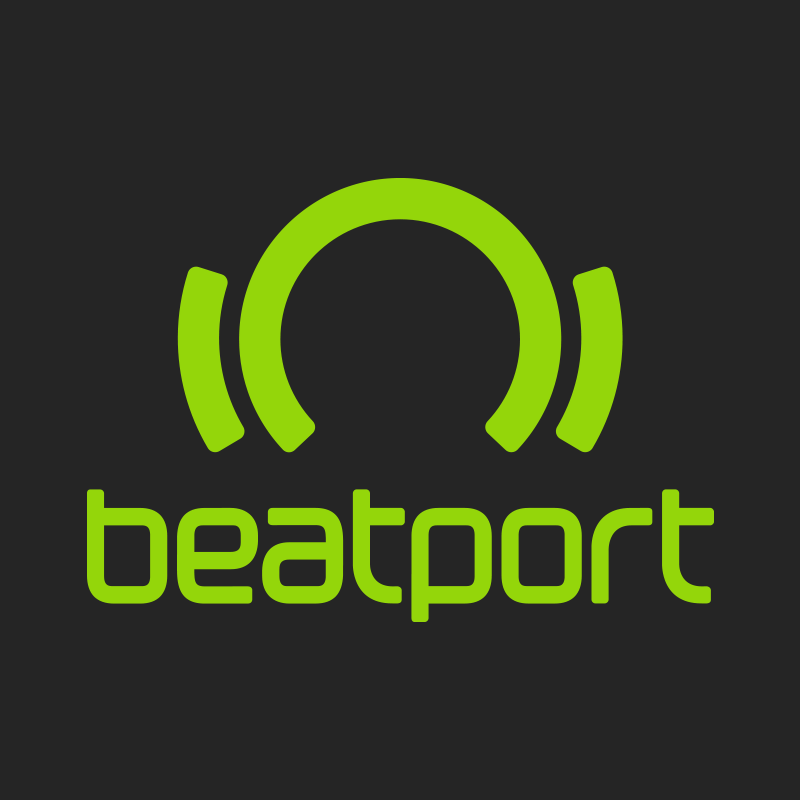 If you have any questions, please contact submissions@beatport.com. Why can’t I see my content in the Catalog tab after I’ve uploaded it? When your content is received, it will be sent to our Content Operations team. After it is reviewed and added to the system, you will be able to view it in the Catalog tab. Someone has used my artist name on a track that is not mine, how do I get them to change the name?